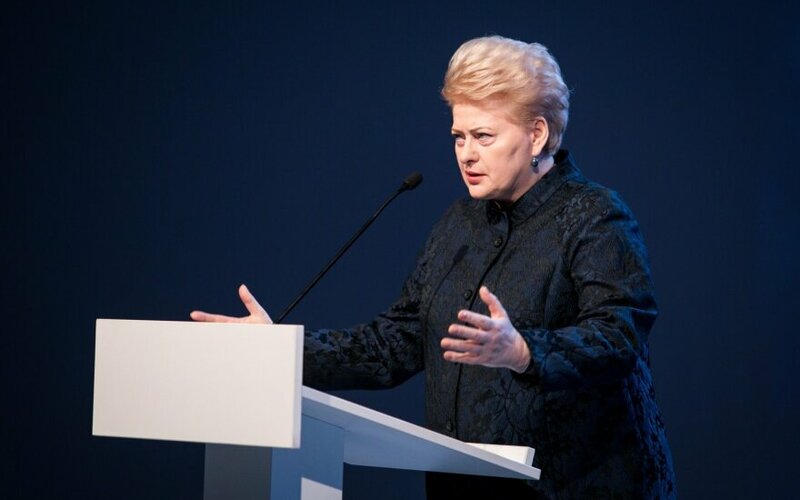 There can be no compromise in efforts against corruption, President Dalia Grybauskaite said in comment of the political corruption suspicions brought against two parties earlier on Friday. "This is a result of consistent and principled performance of the law-enforcement over the past few years. 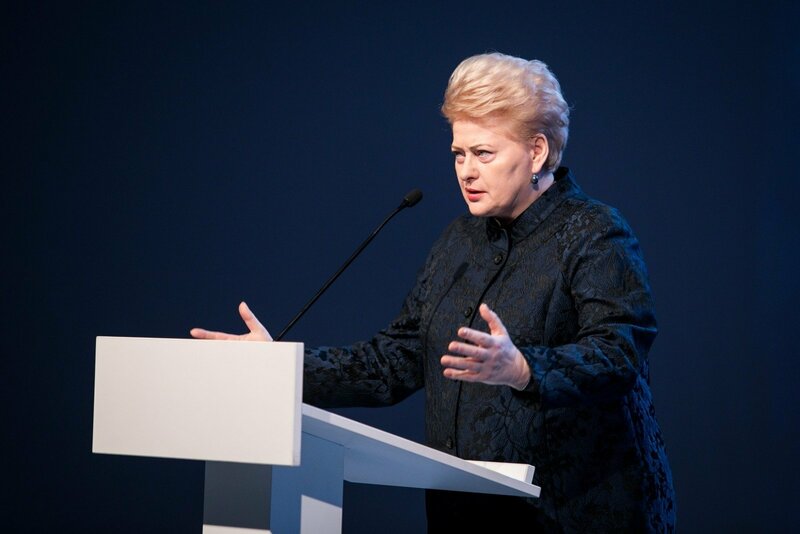 There can be no compromise in the efforts to combat corruption," Grybauskaite said in a comment sent to BNS by her press service. The Labor Party is faced with suspicions due to actions of its former vice-chairman Vytautas Gapsys who held an MP mandate in the 2012-2016 term.